Candy had her usual annual heat cycle ( menstruation ) beginning of August. It usually lasted for about 3 weeks, and during this period, I would be kept busy as her toilet habits would go haywire. Candy was rather particular about cleanliness, but then she started to sit on her own urine couple of times after peeing which was unusual. She had lost her appetite and seemed lethargic. We were puzzled; and hubby thought it was probably due to old age. Nonetheless, we had both agreed to take her to the vet the next day if her condition worsen. That night on Aug 15 at about 1am, our son woke us up from our sleep as Candy had peed outside our door and could not get up after that. She looked weak and not her usual self, so we googled immediately for a 24-hour pet hospital and 3 popped up. We picked one located in Balestier which was a 30-minute ride away. Next challenge was to get pet transport since we don’t drive. We managed to book a cab, and my son called to ask the driver if he was alright with pets. Thankfully, all went smoothly and we arrived at the hospital in Balestier. What Is Pyometra in Dogs? 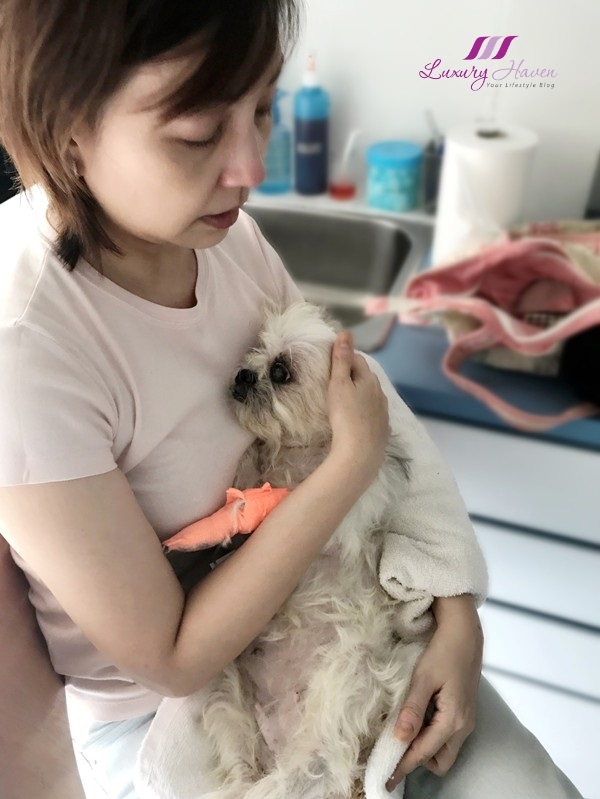 Upon arrival, Candy was put on a weighing scale and “ collapsed “ again. The nurse instantly rushed her to a room, and the three of us were not permitted to enter. We waited anxiously outside the room not knowing what to expect. Minutes later, a vet came out to inform us that Candy was put on IV drip and oxygen tank. They needed to run a string of blood tests and ultrasound. We waited for the results and it was confirmed that Candy had Pyometra. #Pyometra is defined as an infection in the uterus. Pyometra is considered a serious and life threatening condition that must be treated quickly and aggressively. Pyometra is a secondary infection that occurs as a result of hormonal changes in the female's reproductive tract. Apparently when pregnancy does not occur, bacteria can enter the uterus and cause infections such as accumulation of pus in the uterine cavity. 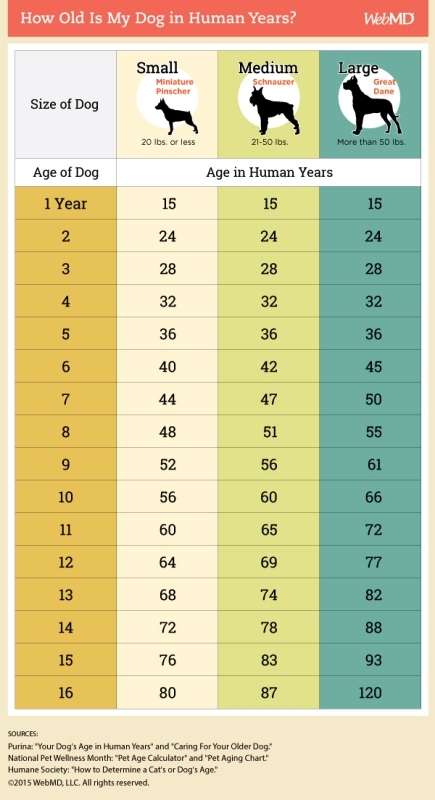 So, please spay your dog early to prevent Pyometra. If only we had known earlier……..
We were given 2 options to treat Pyometra. The more economical method is to put her on 1-mth antibiotics, but the infection may return. The recommended treatment is immediate Surgery to remove the uterus, but it can be costly. We were somewhat mentally prepared as medical costs are extremely expensive in Singapore. 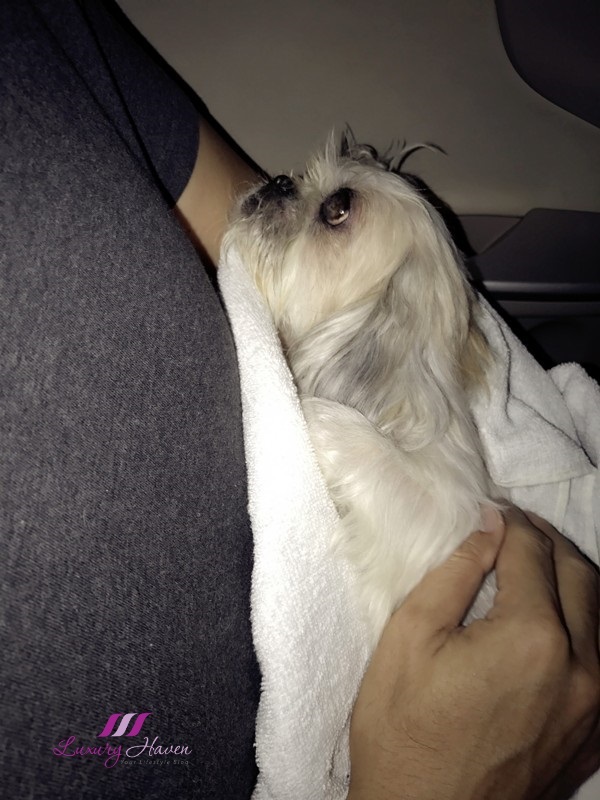 We had set aside a minimum of SGD 3K when Candy had to be admitted to the hospital. So naturally, we asked the vet to go ahead with the surgery. 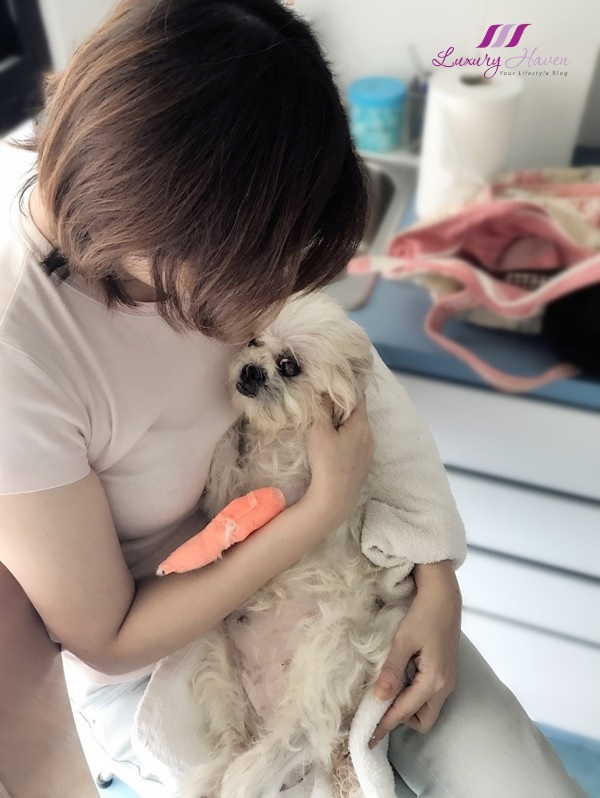 However, Candy was too sickly to go through surgery at that moment and had to be warded for a night to monitor her condition. We went home at about 3am that night, and woke up early in the morning to google for more information on Pyometra and surgeries on dogs. The more we read, the more nervous and confused we got as there were a lot of negative post-surgery results. We then received a call from the vet at about 8.30am, updating us on Candy’s condition which had remained unchanged. Hubby had to leave for work, but I continued researching. Let her stay for few days and continue to run more tests, but then she would be suffering. Go ahead for surgery, but chances were she may not be able to survive. The three of us sobbed uncontrollably for hours while we were in the room with Candy. Then I rang my mom, hoping for an answer. I also called my brother-in-law; I thought it was only right since we had adopted Candy from him. Both gave the same reply, put her to sleep and end her suffering. #Euthanasia had never crossed our mind, but I understood where they were coming from. I told my family my mom and BIL’s decisions, but it took a long while before it sank in. It is a very hard choice to make, but putting your pets to sleep may be an option to end their suffering. As pet owners, you may choose to leave the room, or but your presence will be a great comfort in your pet's final moments. With Euthanasia, the drug will quickly stop the heart and death occurs in just seconds. 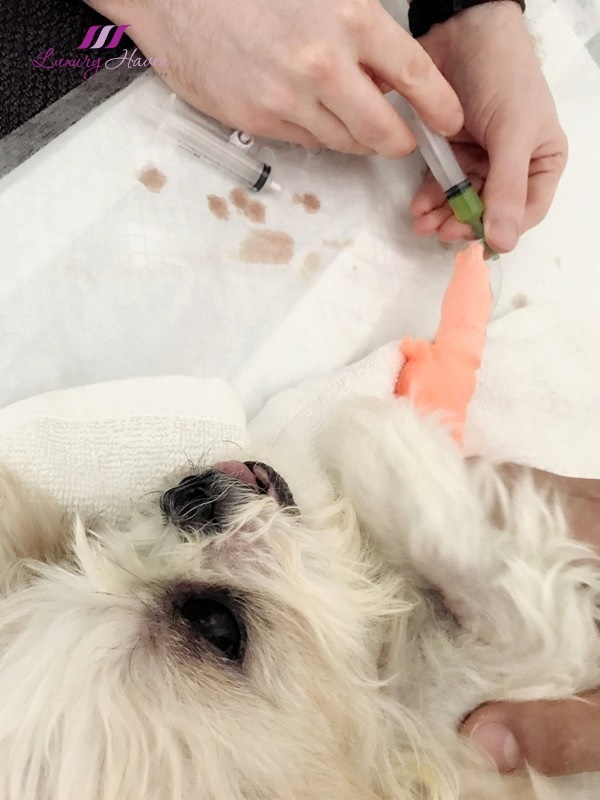 But please ask for a Sedation jab ( white liquid ) before administering the Euthanasia drug ( green liquid ) if you don’t want your pet to twitch. 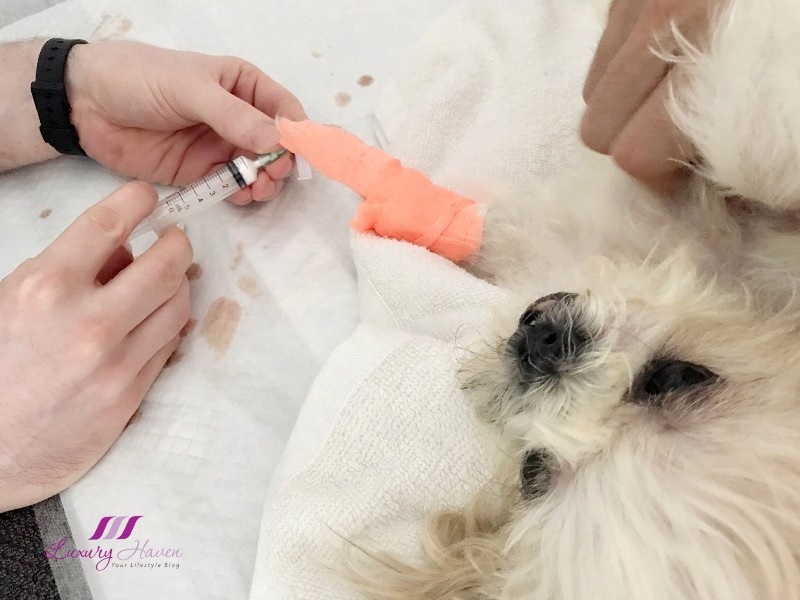 Sedative shot is not a standard practice, but because I asked if Candy’s would suffer, the vet recommended to put her at ease and to make her sleepy before giving her the Euthanasia drug. Our Princess Candy has finally left us. That was an extremely emotional time for us. 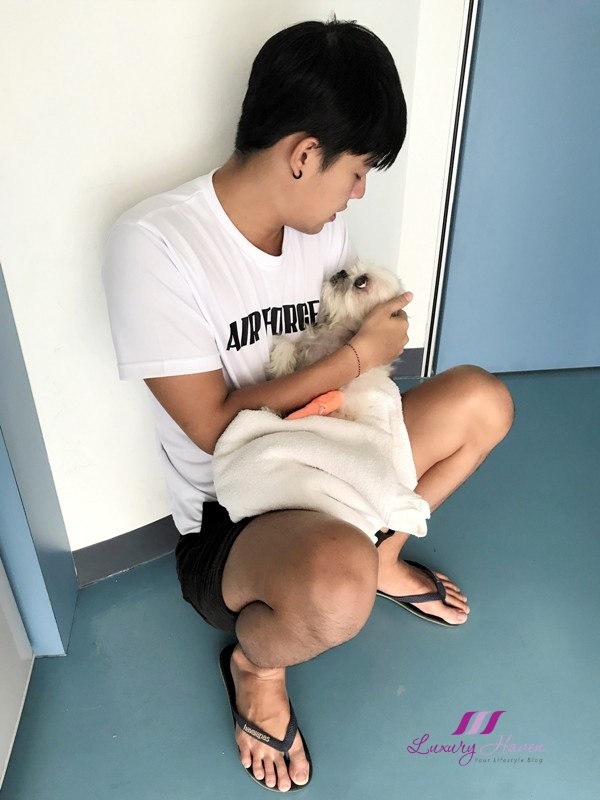 The sense of guilt we had, unsure if we had made the right decision although the vet has assured that it was the right move to end her suffering. The vet left the room shortly, leaving us with a box of tissues and giving us a lot of privacy. When your pets pass on, their eyes will remain open. This can be startling, but it is normal. I tried to close Candy’s eyes with my hands, but was told that dogs don’t close their eyes when they pass on. After we had our last moments with her, hubby and I went to settle the bills. While Jon was in the room with Candy, the staff took her away. We were pleasantly surprised when the staff returned with Candy, all showered and blown dry. Candy was back looking clean and pretty again. Most pet hospitals will help to make arrangements for your pet’s cremation. Most owners will opt for communal burial, and you will also be given a choice to keep the ashes. 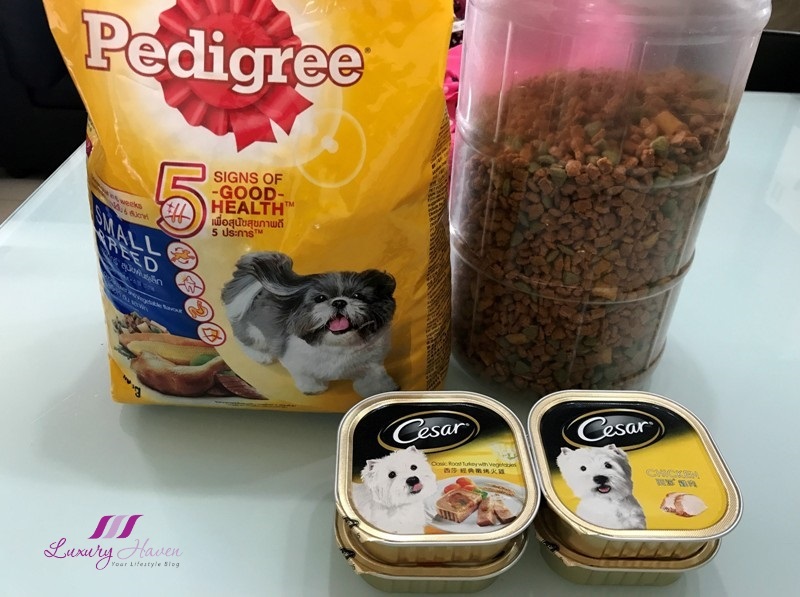 Like us humans, the hospital also have different packages catered for your pet’s cremation, ranging from about SGD 350 – SGD 800. The respective company will pick up your dog at the hospital, and after cremation, there will be a boat to take the ashes out to the sea to disperse them. Please prepare to pay about SGD 1,500 for a 1-night stay at the hospital inclusive of blood tests, 1 ultrasound, Euthanasia jab, Cremation and miscellaneous charges. If Surgery is needed, add another about SGD 1,500. If your dog passes on, don’t forget to request for your dog’s Death Certificate after settling your bills. You will need this to submit to AVA for cancellation of your dog’s licence. ( Please call before heading down cause some clinics may not have doctors standing by ). 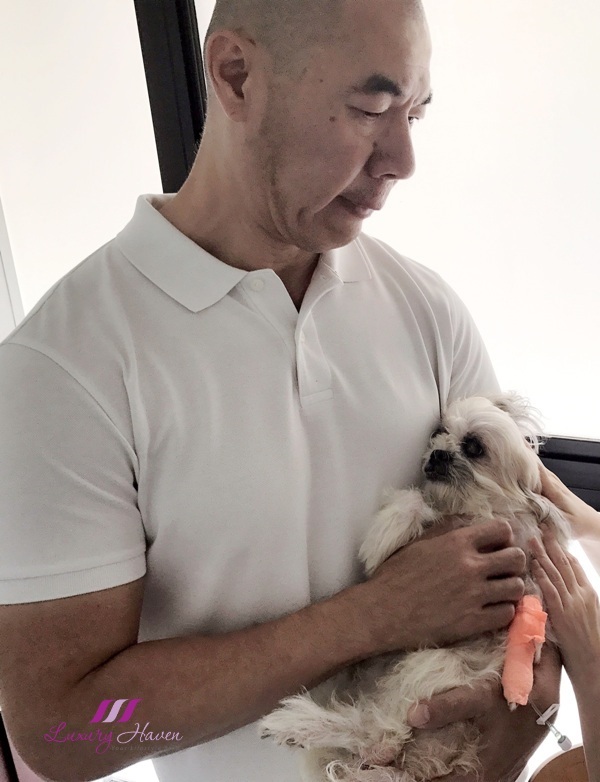 I hope the above serves as a lesson as well as provide you with a better understanding of what it is like if you have a dog that is ill. Also, be aware of the cost involved should there be a need for your furkid to be hospitalized. 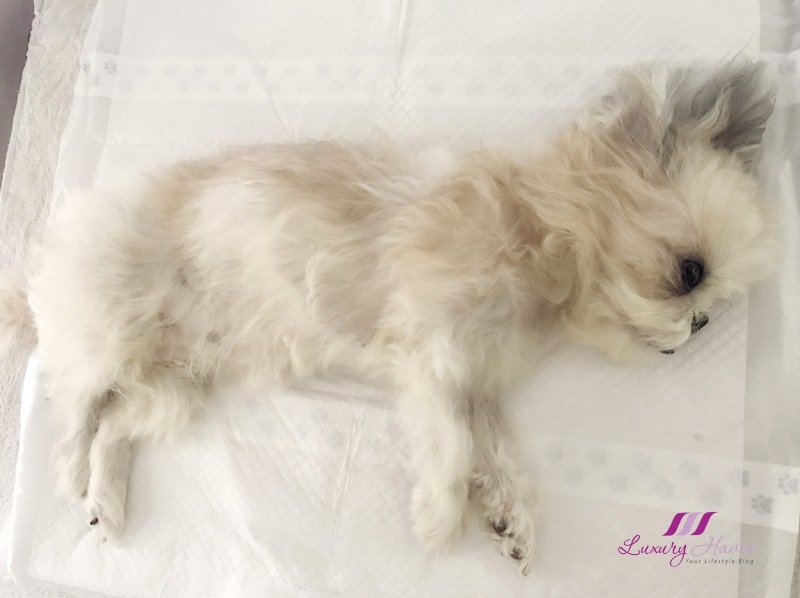 I knew that writing this post would be hard as tears just welled up with Candy’s image popping up on off, but I felt that I had to share my experience as a pet owner. 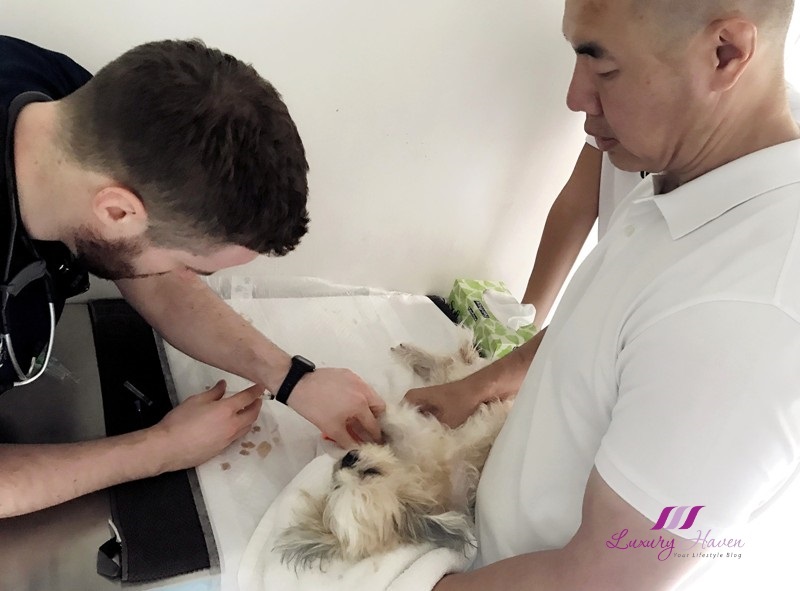 Companion Animal Surgery has done a wonderful job from beginning to the end, showing us care and concern, giving us plenty of time and privacy to be alone with Candy. They had done an amazing job cleaning her up, giving her utmost respect which we truly appreciate. In that kind of situation, you would want a good hospital to ensure everything is well taken care of as you won’t be in a right mind to think. Once again, please sterilize your female dog to prevent Pyometra if you do not have the intention to breed. I wish someone would have advised us about this before. Now that you know, please check with your vet on spaying your dog. Sorry for the lost Shirley. Touching to read what you have gone through. Pets are amazing in our life. RIP to your darling one. Im aso sorrythis is the most sad post I read beaucase you know after your loss my Rottweiller "Snake" left us too..he died suddenly a sunny day, I thought he was leeping..but no , he was dead , and I shouted, dried calling with his name..
Snake is my big son s dog and you can 't imagine how much he cried via skype. I am still chocked because I really love my pets,I love them so much. It s so hard when our friends leave us, so hard , Shirley..
Hugs to you and your family ,I understand your sadness.. Such a sad post Shirley... I'm so sorry for your lost darling! Shirley, I was SO sorry to hear of Princess Candy's death. Hugs... xo. Whether our beloved pets succumb to old age or you have to make "the hard decision", the fact is: you've experienced the loss of a dear friend, lifelong companion, and FAMILY member. (Please don't feel guilty about doing what was best for her; I believe she knows why, understands, and loves you just the same!) Still, it's hard... my heart is breaking for you, especially after seeing the care you gave Candy in her final hours (your family photos made me cry) and for facing the "tasks" left behind with such LOVE. I truly feel for you, my friend. Again, hugs... xo. So sorry to hear about your loss. 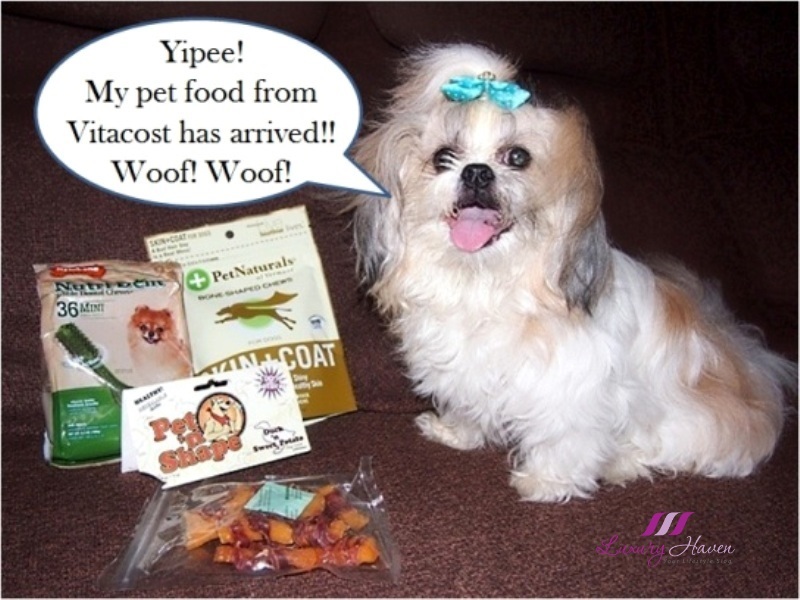 Thank you for sharing about your experience so that other pet owners will be more aware of pyometra. I'm so sorry for everything you and your family had to go through with Candy :( May she rest in peace. Sorry for your loss. It's very hard to say goodbye to your pets. Feel sad when I read your post even though I have no pets. Hope you and your family will move on strong. Candy is definitely in a happier place. Take care Shirley! Sinto muito pela perda da Candy. It is nice of you to share Candy's story. Sorry for your loss. Hope you find someone to take the stuff. Oh Shirley, Hugs to you and your family. Thank you for sharing Beautiful Candy's story. I know how it hurts to loose a furbaby. Only another furbaby Mom and Dad know how we feel. I never heard of the disease but I do have a female and she was spade early on. Again, remember the good times with Princess Candy. RIP Sweet Little Girl who was loved so much.